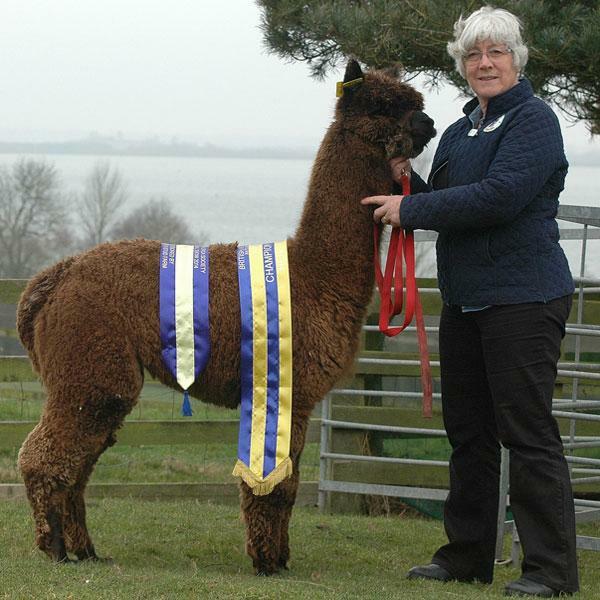 Toft Timogen is a truly stunning dark brown male who dominated the show ring in the UK in 2014 and 2015 in both halter and fleece classes. 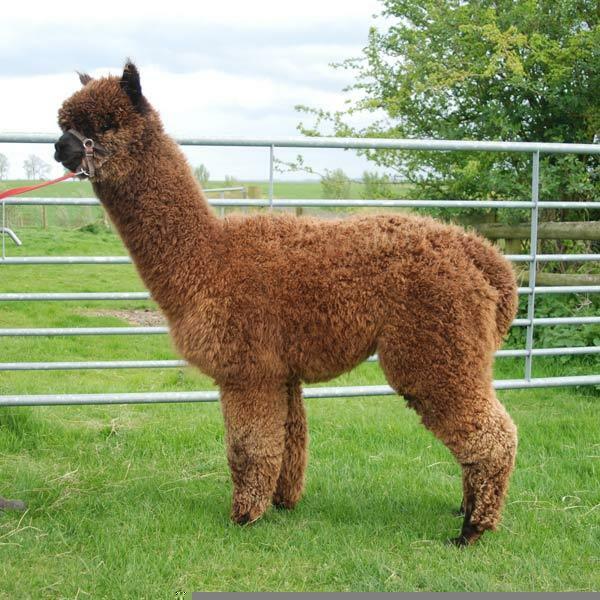 From a cria this male stood out as something extraordinary and as he has matured he has grown into an exceptional alpaca that exhibits all the positive traits that are desired by the most discerning breeders. Conformationally Timogen is very correct in all aspect of his frame and movement. His substance of bone is high and when combined with his deep body and wide chest he presents very well when standing and in motion. His growth rate has been fast, he has matured early and with vigor. The fleece that this male is growing is outstanding in all traits. He is ultrafine testing just over 15 micron on his second fleece and the fibres are extremely uniform as the standard deviation from the sample suggests. Each small well aligned staple contains fibres that are bright, deep crimping and consistent in colour. 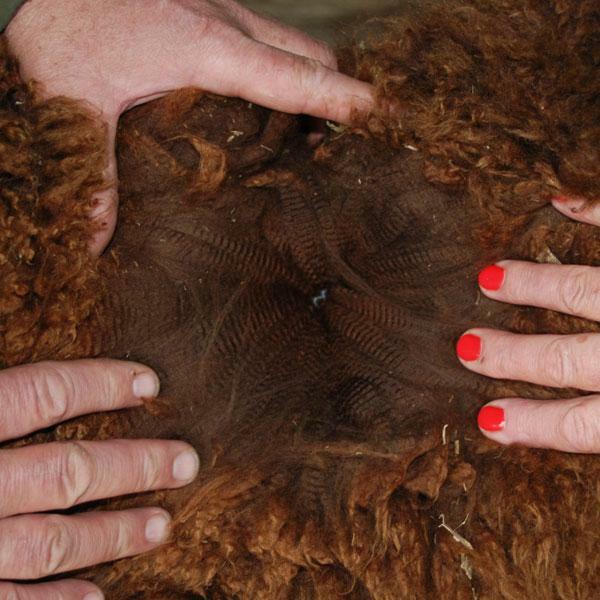 The high fleece yield this male is producing is also due to the excellent length of fibre he is growing and the high follicular density. The third aspect that stands Toft Timogen in a league of his own is the fantastic pedigree he has. His sire is the famous Lavender Park Tulley who is having a monumental influence in the UK right now and also his dam who at five years of age is still stunning with a fine, dense and long staples fleece. Both his sire and dam are champions at the BAS National Show and many shows subsequently.